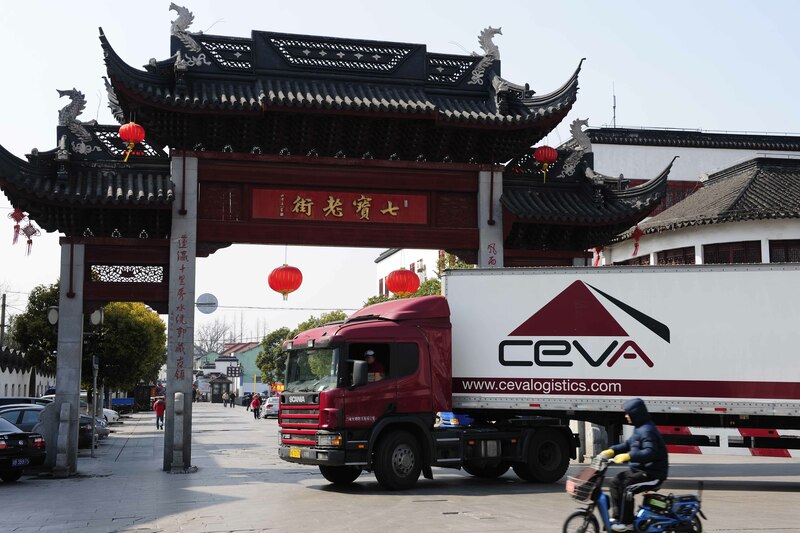 CEVA Logistics has expanded its China-Europe trucking service, which the forwarder has pitched as a competitor to air, with a new route to Spain. Just 16 days after setting off, the 70 cu m load of 7,000 kg of garments destined for a leading worldwide retailer in Spain successfully completed the door-to-door delivery. Departing from South China, the truck traveled via Kazakhstan, Russia, Belarus, Poland, Germany and France. “This was the last official trial for our new China-Europe trucking service before we begin a regular service this month,” said Torben Bengtsson, executive vice president of CEVA Logistics North Asia. The newly developed trucking service has a broad prospects in the marketplace. “It’s a very cost sensitive alternative to air and rail transport,” said Kelvin Tang, director of road and rail CEVA Logistics North Asia. “Compared to air transport, the cost is more than 40% lower and it’s at least 10 days faster than rail transport,” he added. The Asia-Europe trucking service was first launched to Poland last year, with a load leaving Khorgos in the far west of China on 13 November, travelling via Kazakhstan to reach Poland on 24 November – a 7,000 km journey. The service has become possible since the international customs transit system, TIR, became active for the People’s Republic of China last May.